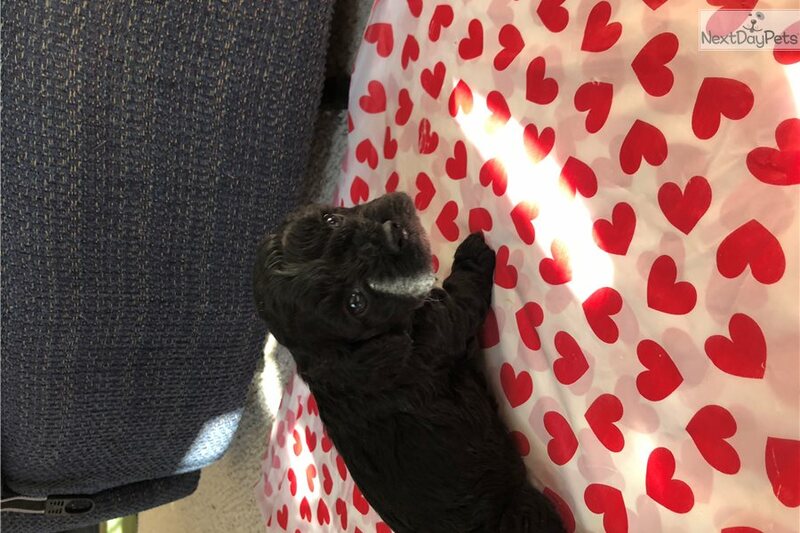 This Cockapoo nicknamed Luna sold and went to a new family. Email me today about bringing Luna home. Located in Fremont NE. Local pickup only.